Your pub or bar is important to you, and its continued success is the highest priority. The reality of owning a small business though, particularly one in the service industry, means that unexpected setbacks are inevitable. You may have extensive plans to improve your business, increase revenue, or even expand into multiple bars, but if the funds aren’t there, it’s difficult to make it a reality. Many pub and bar owners find they can raise between £3,500 and £500,000 in small business finance with Capify. 75% of your monthly revenue could be easily accessible and yours in just a few days, if you meet the simple lending criteria. Your pub or bar must be a limited company, have been operating for 9 months and process £7,000 in average monthly revenue. 90% of the business owners who apply to us find that they meet our requirements and are promptly accepted. With this accessible small business finance, you can finally make your business goals a reality. 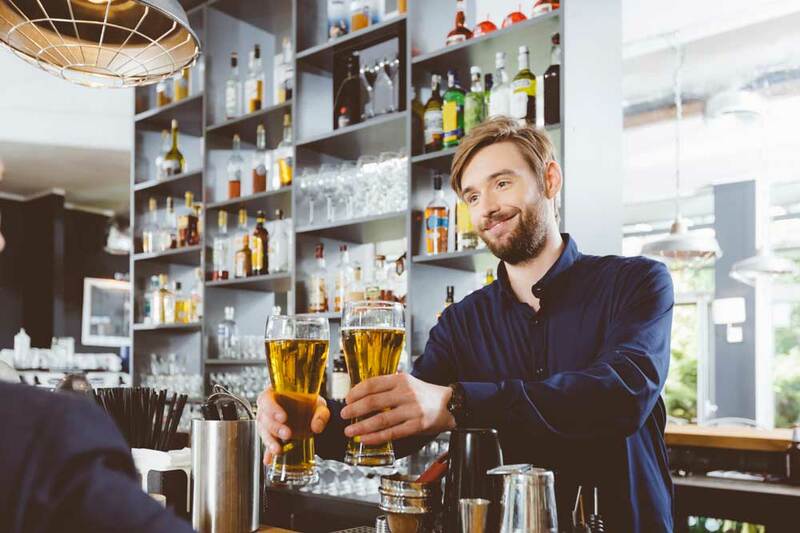 Your pub or bar could hold larger events, which bring in more customers, allocate more budget to your marketing and advertising strategies, or just increase your cash flow for other important expenses. Repayments will be conveniently structured around your cash flow and revenue. Rather than paying large bills on a monthly basis, you will automatically pay smaller, daily amounts, which add up over time. This will be over a period of between 5 and 12 months, depending on your circumstances and what is decided with your loan advisor. For business owners balancing everything at once, you can get a quote in just 60 seconds online. We’ll also be able to use your information to tell you if your application would be accepted immediately. To take your application further, just call our team of experienced advisors, and they will be happy to guide you through the whole application process from start to finish. Our team has been awarded a 5-star rating for by our existing customers, and are available in 3 different countries so are ready to take care of your application 24 hours a day.